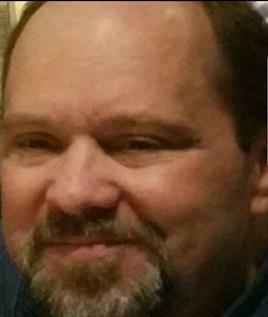 Bath, ME – Donald R. Lindall, 52, of Bath died on Wednesday, November 22, 2017 at Maine Medical Center, surrounded by family and friends, after a long struggle and complications of Diabetes. Through his final days Don was still Don, right up until the end he made all the decisions regarding his care. He wanted to let his family and friends know that he loved them very much. He was an avid Patriots and Red Sox fan and was able to enjoy his last Pats game this past weekend with family and friends. A graveside service will be held in Warwick, RI in the spring.